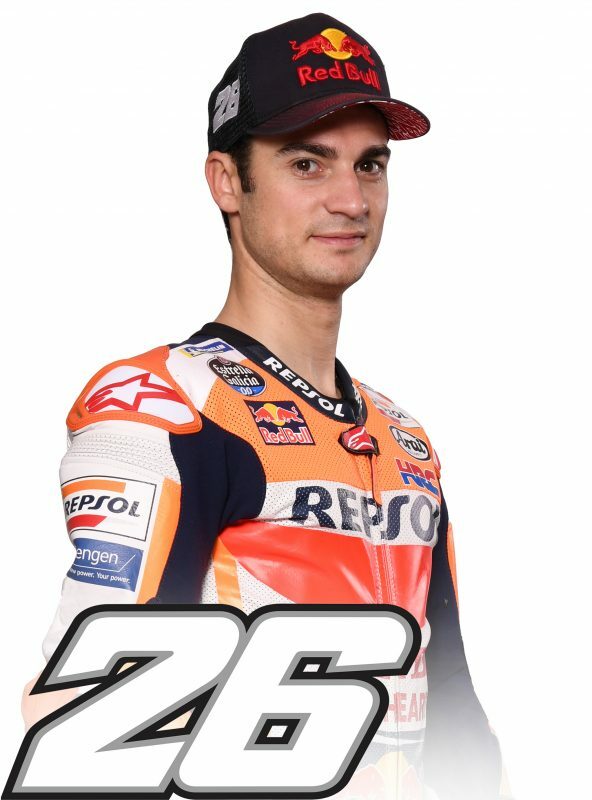 The long summer pause that followed the German GP allowed the Repsol Honda men to take a breath and recharge the batteries to start a busy second half of the season (eight races in 12 weeks before the season-ending Valencian round in November), with Marc Marquez leading the Championship and Dani Pedrosa fourth in the standings. 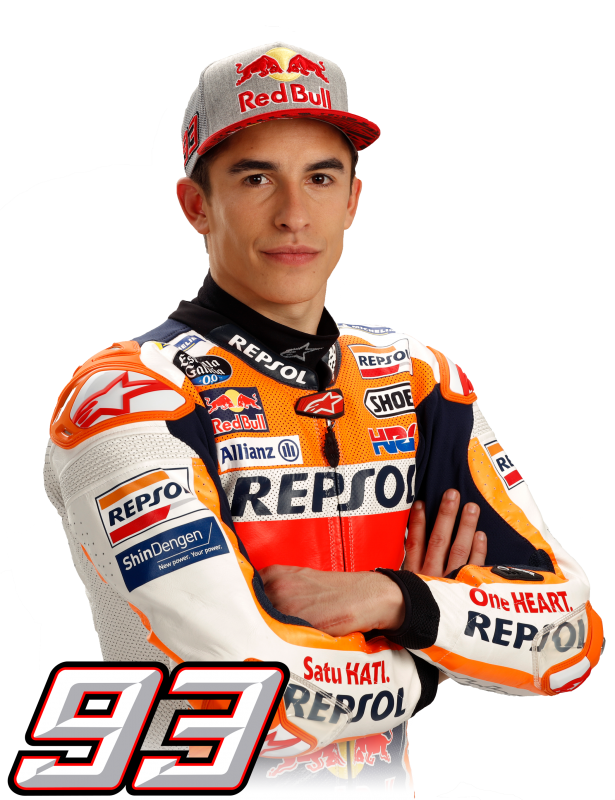 The MotoGP field will be back in action this weekend in Austria, where the series returns for the first time in 19 years. The circuit was built in 1969 and rebuilt in 1996 before hosting the MotoGP Championship for two years. 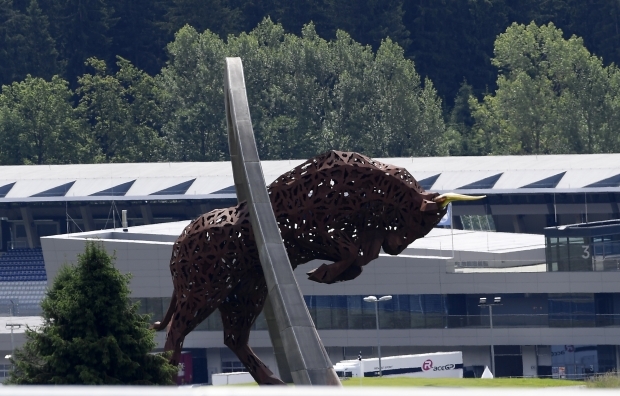 In 2011 it was reopened as the Red Bull Ring Circuit, and it’s now one of five rounds on the calendar to host both the MotoGP and F1 Championships, together with Austin, Catalunya, Silverstone and Sepang. Marc and Dani had the chance to ride a few laps at the circuit in June aboard the RC213V-S, and both enjoyed its fast and challenging layout and beautiful location.